Prague, 28 November 2016. 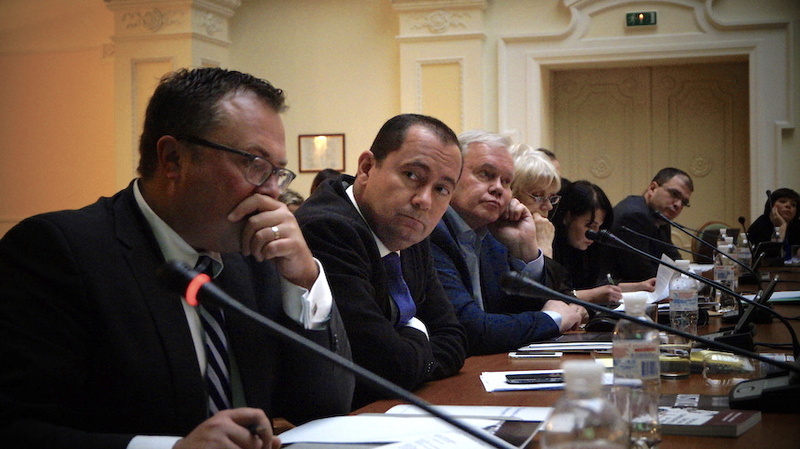 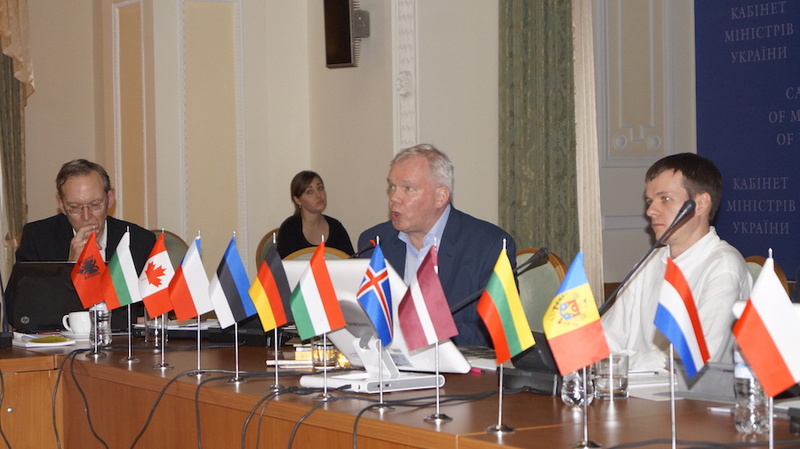 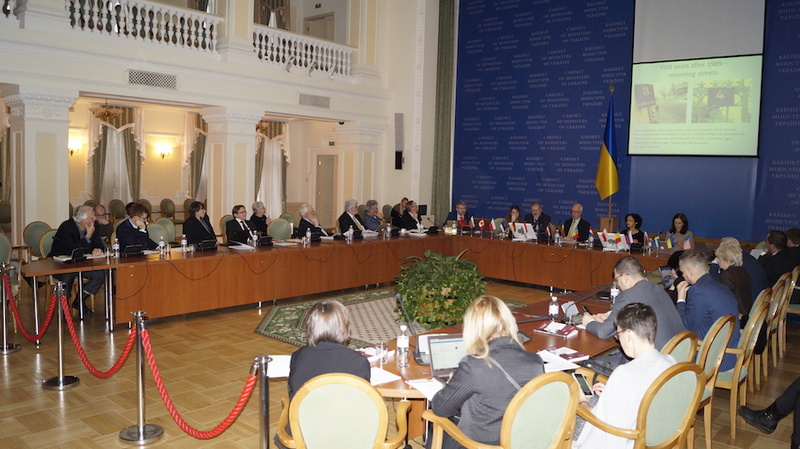 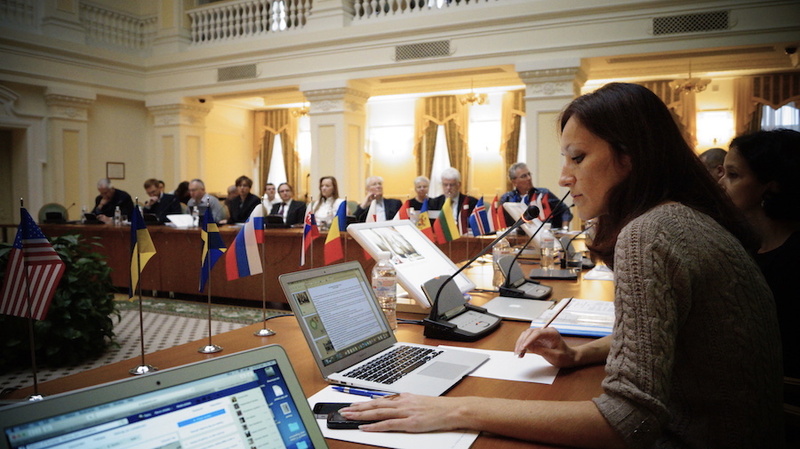 At the Council of Members held in Kyiv on 24-26 November 2016, the Platform of European Memory and Conscience admitted five new Member institutions and organisations – from the Czech Republic, Slovakia, Poland, Ukraine and Albania. 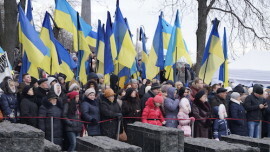 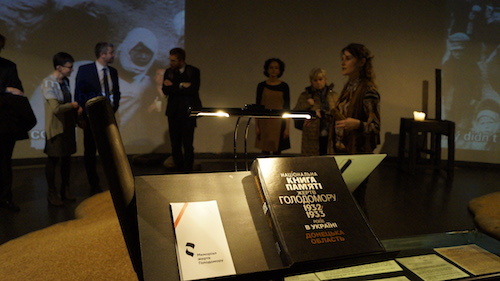 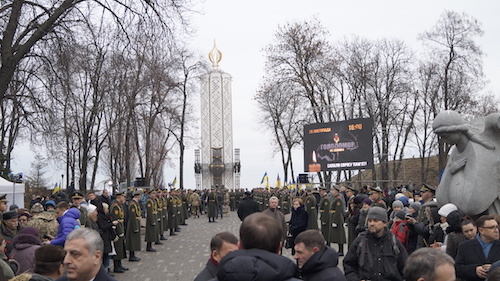 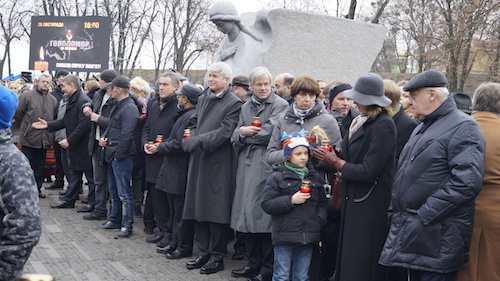 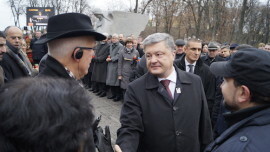 At the conclusion of the annual meeting, Platform delegates participated in the official commemoration event at the Holodomor Victims Memorial. 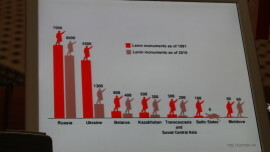 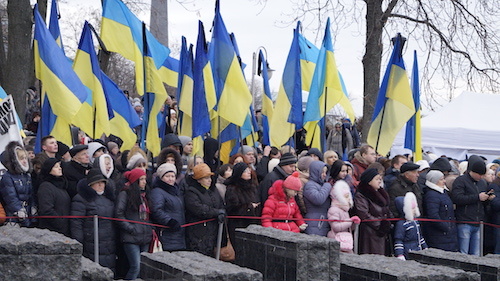 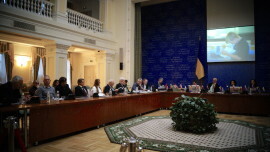 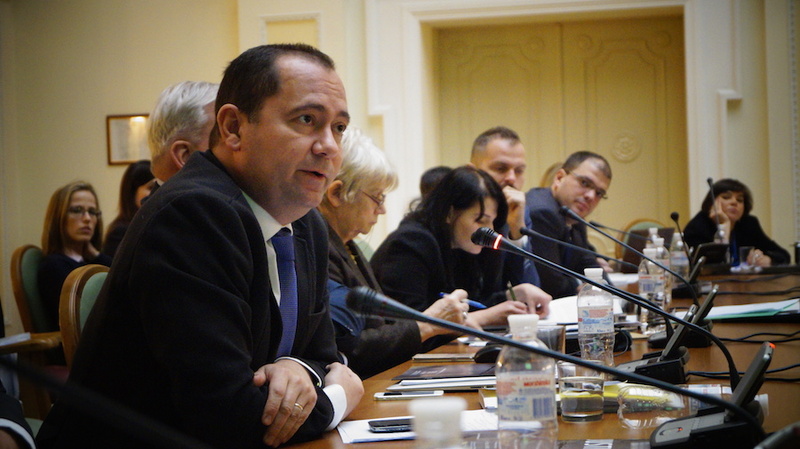 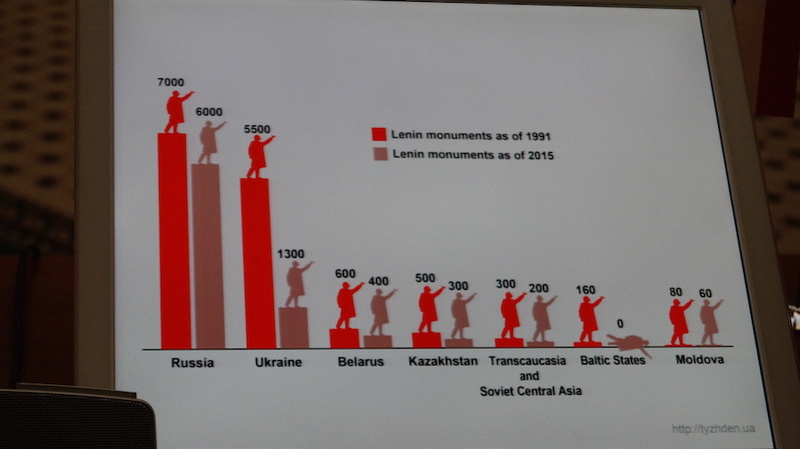 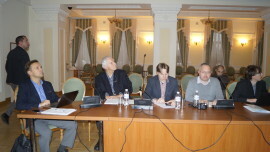 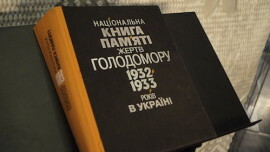 At its annual gathering hosted by the Ukrainian Institute of National Remembrance in Kyiv, Ukraine, the Platform discussed decommunisation in Ukraine and elsewhere. 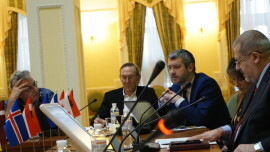 Beside visits to Maidan, the St. Sophia cathedral and several museums, the Platform had meetings with Hanna Hopko, Chairwoman of the Committee on Foreign Affairs, Mykola Knyazhytsky, Chairman of the Committee on Culture of the Parliament and Yevhen Nyshchuk, Minister of Culture. 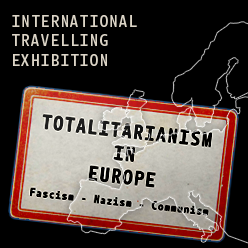 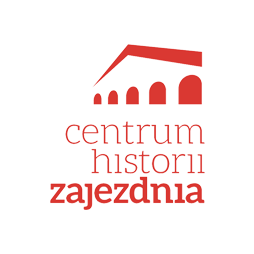 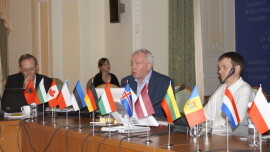 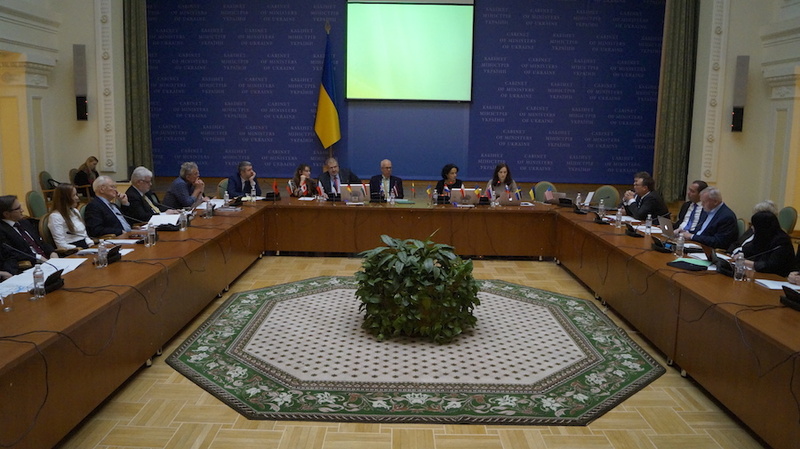 The Institute for Democracy, Media & Culture (Albania), the Traces of Memory association (Czech Republic), the Nation’s Memory Institute (Slovakia), the Witold Pilecki Center for Totalitarian Studies (Poland) and the Foundation to Preserve the History of Maidan (Ukraine) were elected new Members of the Platform of European Memory and Conscience. 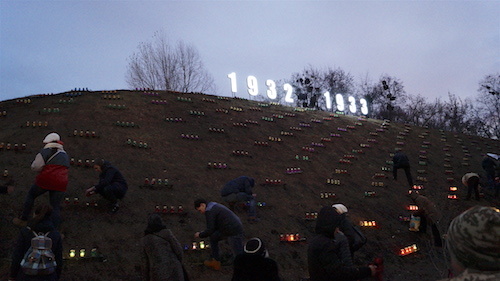 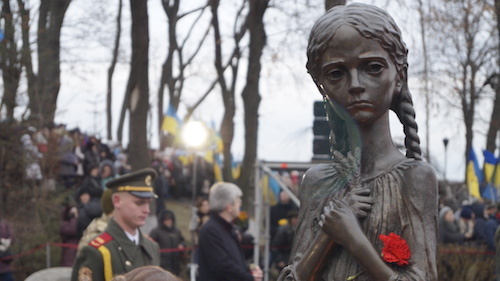 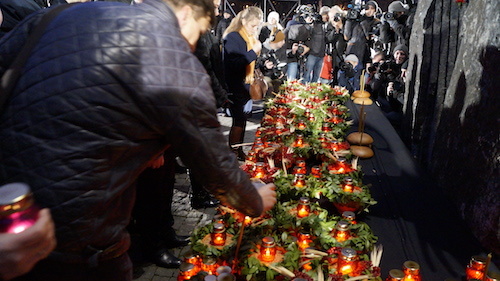 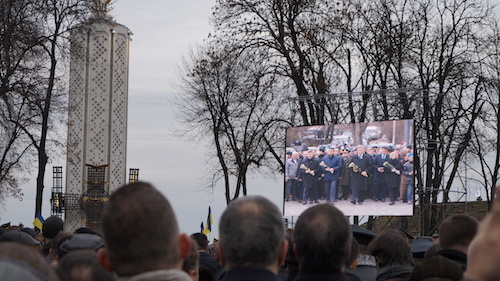 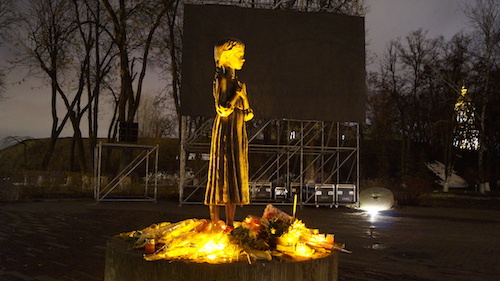 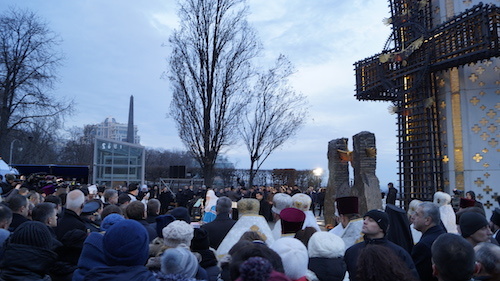 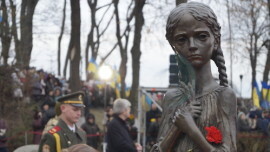 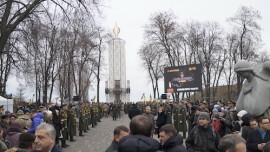 On 26 November, the Platform participated in the official Holodomor commemoration ceremony and lit candles for the victims of the great famine organised by Stalin in 1932-1933.